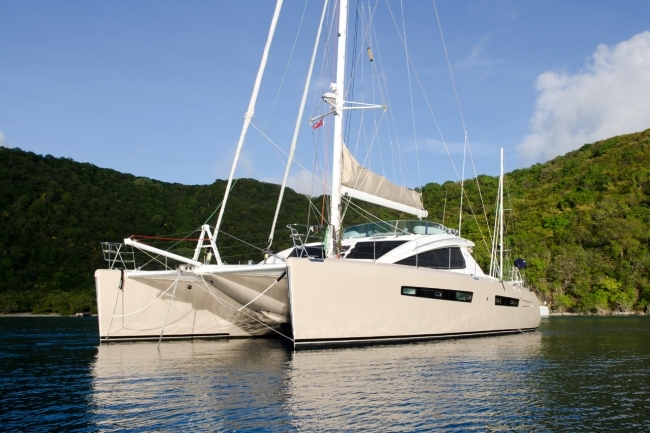 WOW - Team XENIA (Xenia 50, Xenia 62, and Xenia 74) is offering new lower Christmas 2016 rates. 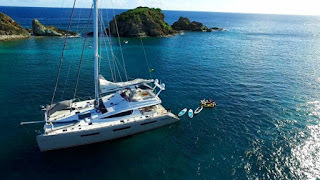 Learn more about these luxury yachts with amazing crew that will endeavour to give you and your party a wonderful holiday. Sleeps 6 guests: 3 glorious guest cabins, each with queen size berth, fresh water flush electric heads, stall showers. Salon seating for 6 guests for formal dining, seating for 6 guests for alfresco dining, top deck lounge and forward deck lounge area. Sleeps 8 guests in 4 cabins: Two king cabins and two queen cabins each with private ensuite fresh water flush electric toilets, spacious vanity and shower stalls with 2 shower heads and 6 misting heads each! Sleeps 8 guests in 4 cabins: 1 King master suite, 3 queen master suites. All cabins have private ensuite electric heads. 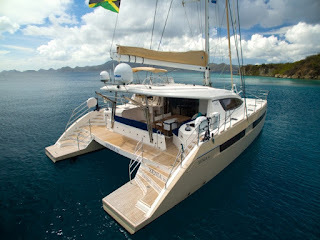 Yacht is fully air-conditioned. We hope you will be able to take advantage of these reduced rates this Christmas. Contact us and we'll get started. 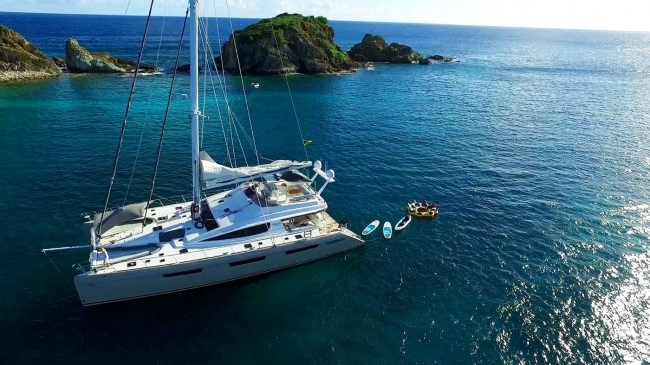 Don't you deserve an awesome sailing vacation ?? ?